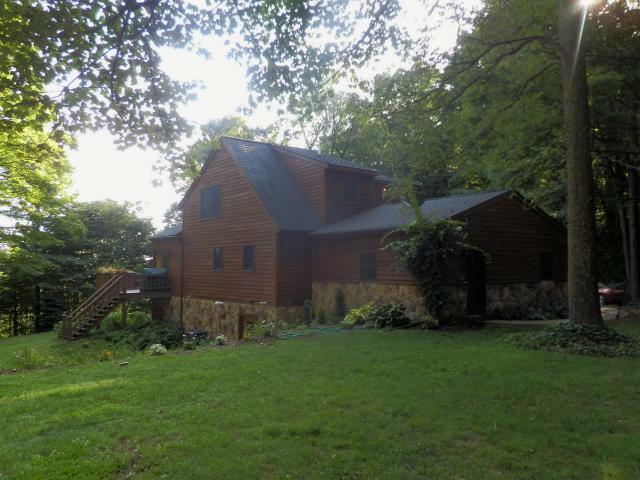 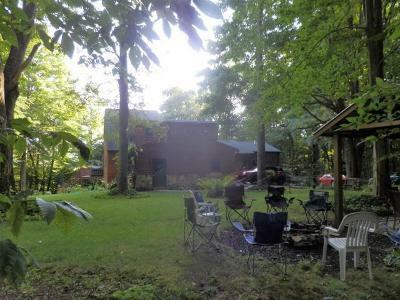 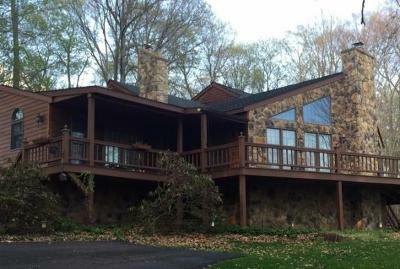 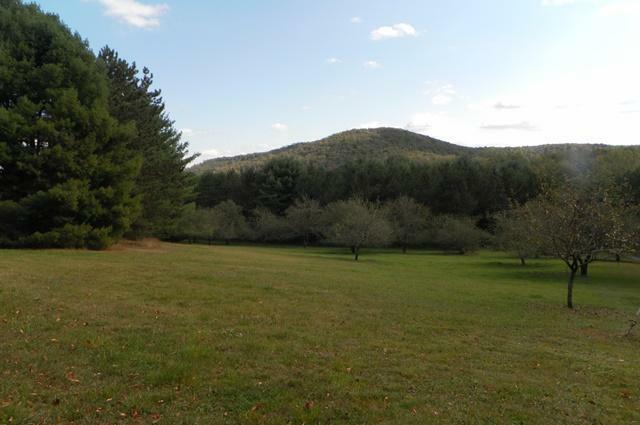 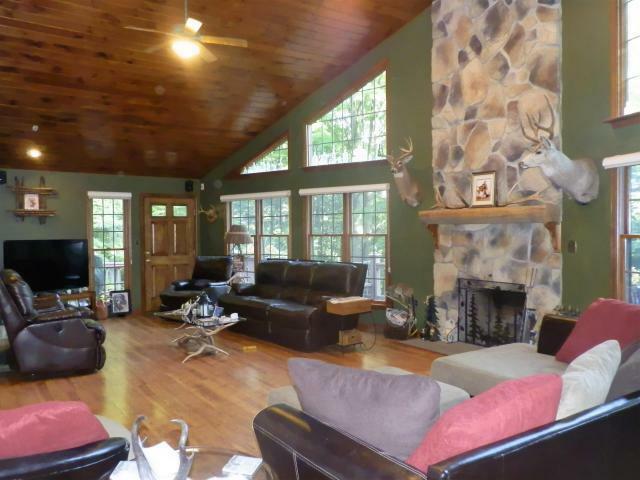 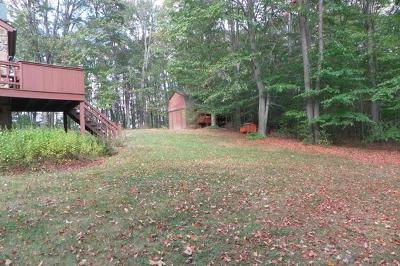 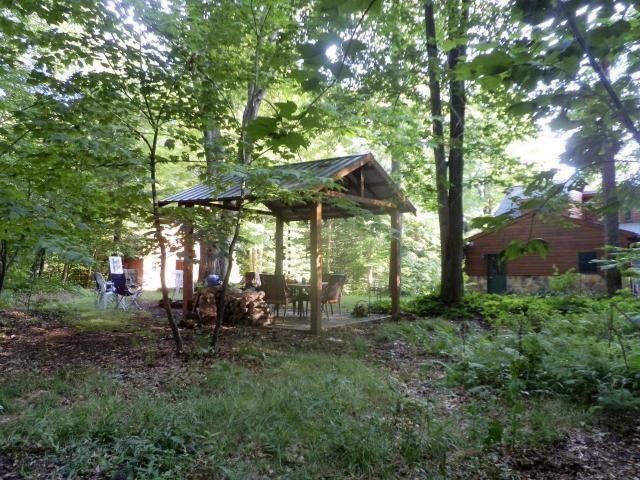 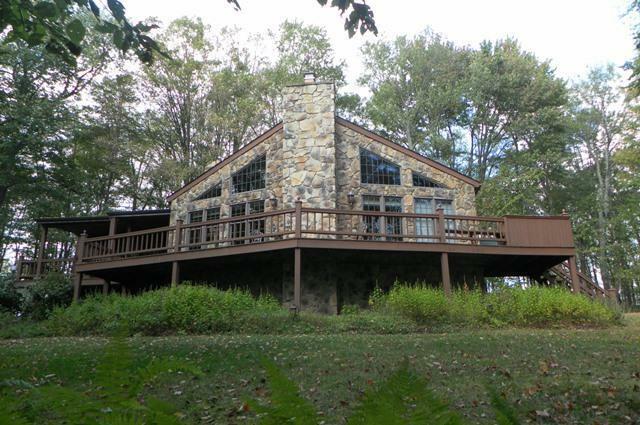 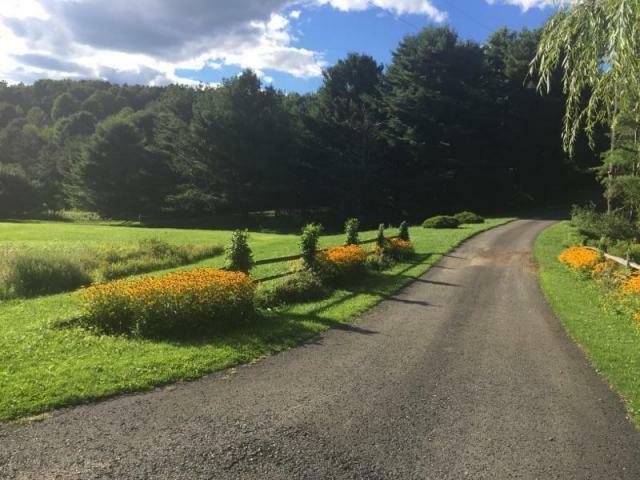 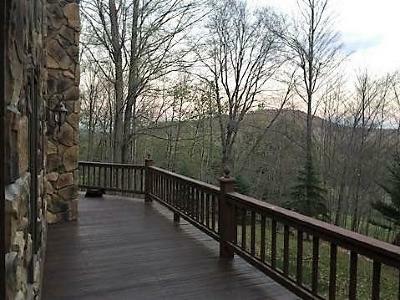 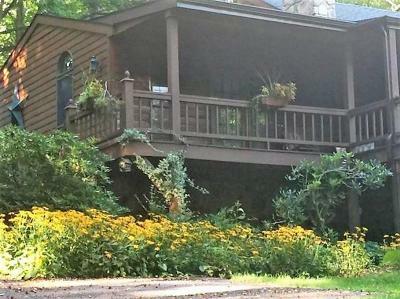 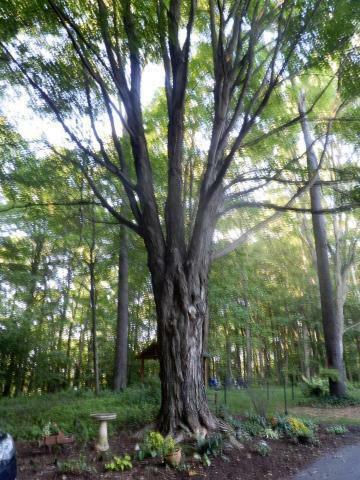 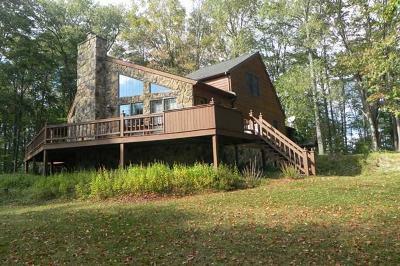 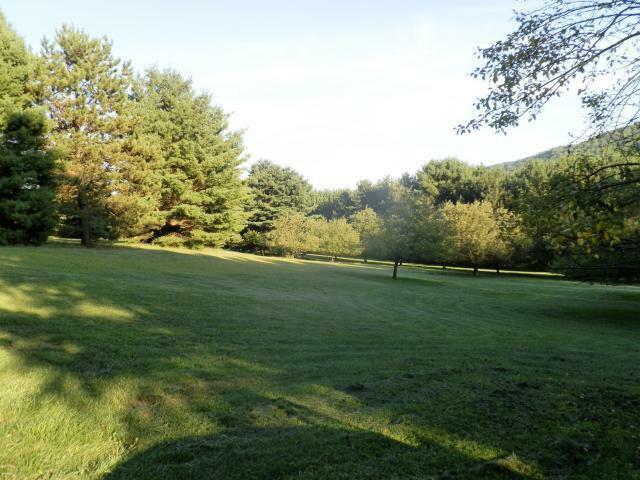 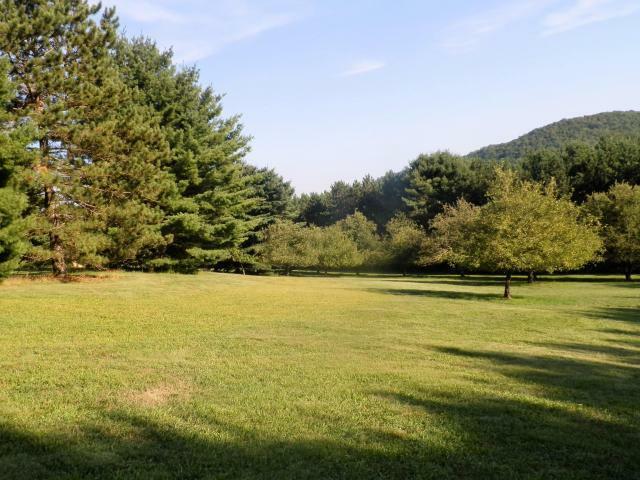 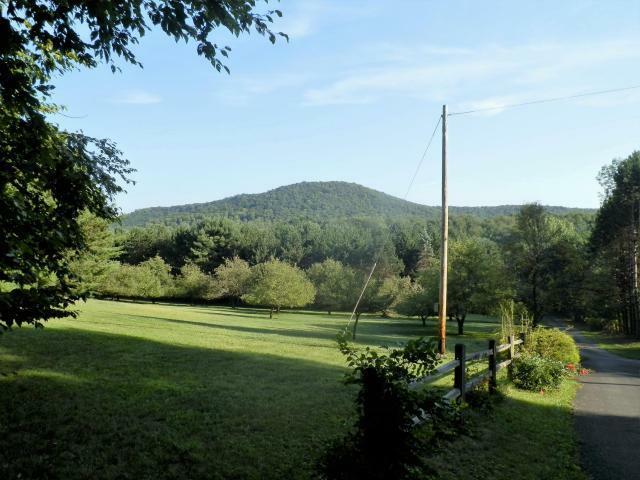 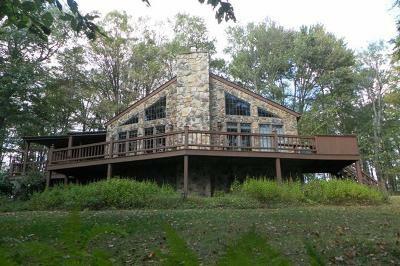 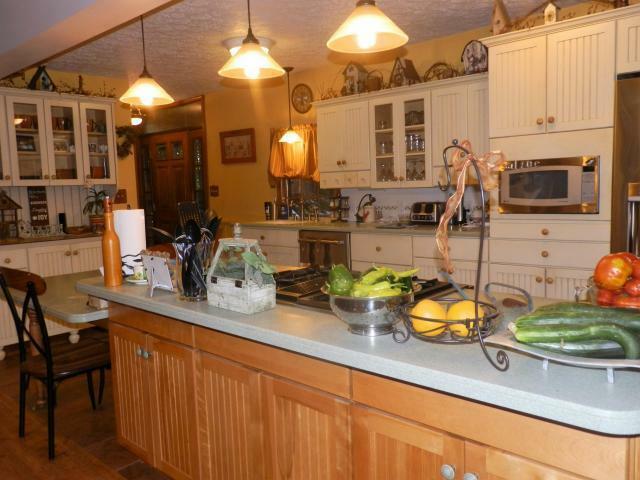 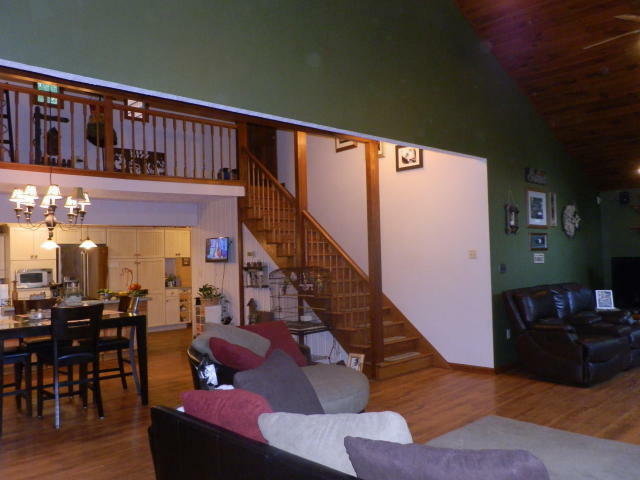 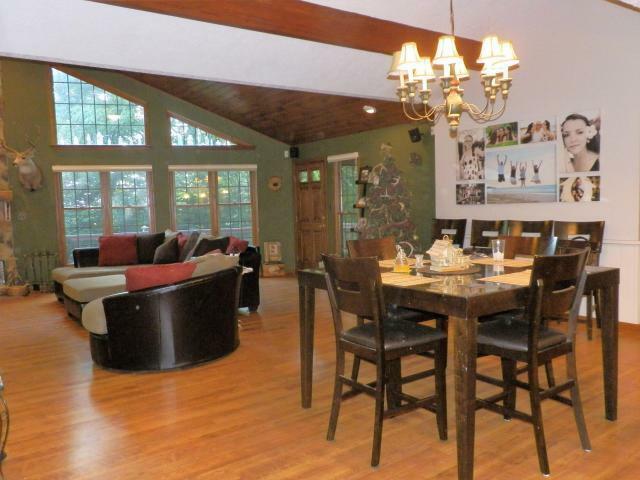 Gorgeous Chalet style home on 25 acres bordering State Game Land. 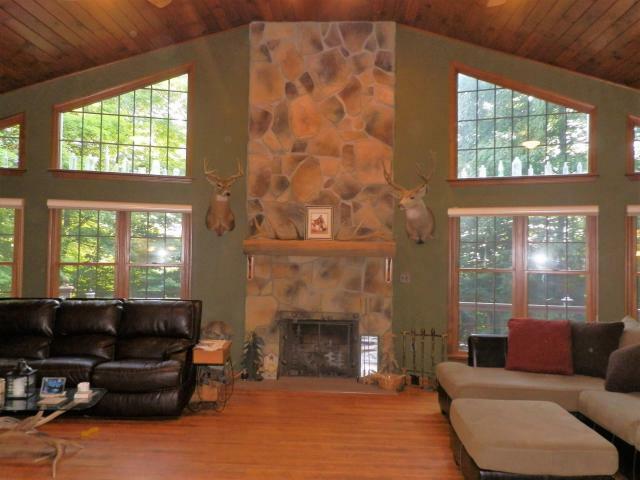 A floor-to-ceiling stone fireplace with wood mantel is the centerpiece of the Great Room with knotty pine cathedral ceiling and laminate flooring. 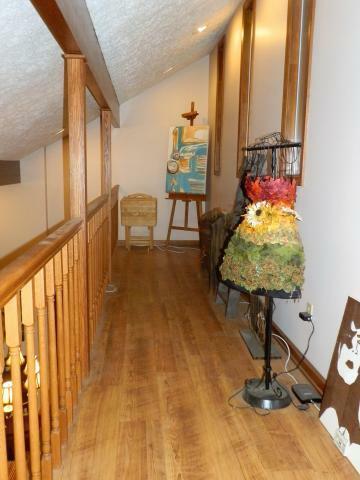 Laminate flooring continues through the adjoining dining area and master bedroom. 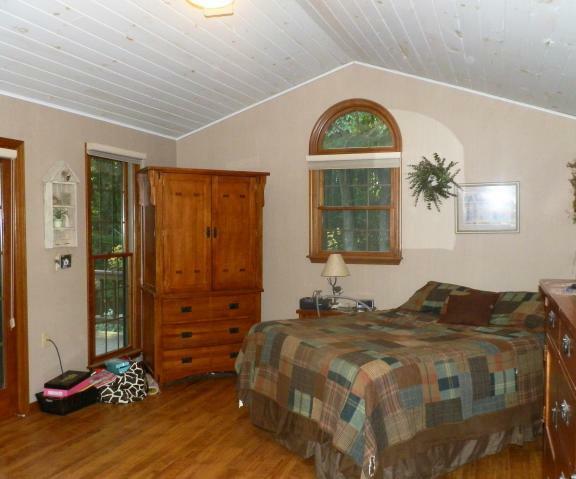 Windows along the front wall allow lots of lighting throughout. 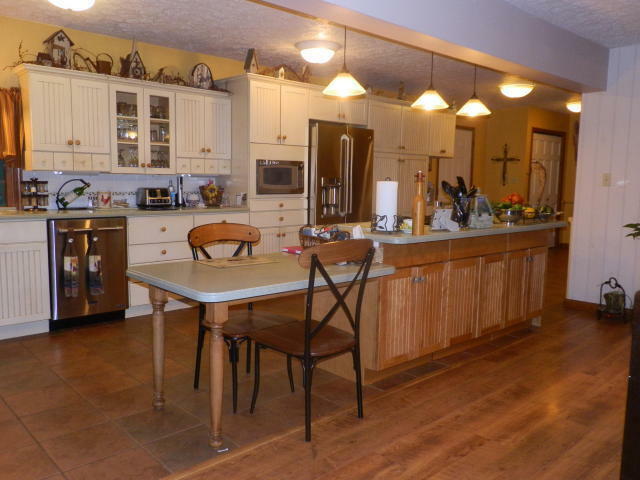 You'll enjoy this country kitchen with white cabinets, ample counter space, and center island separating the kitchen and dining areas. 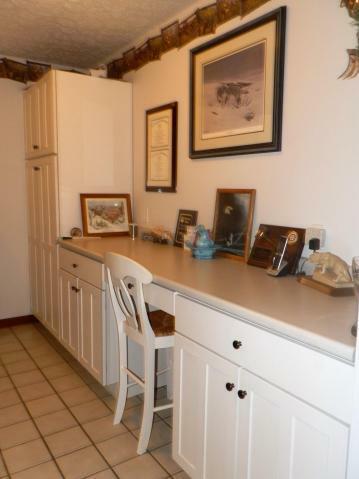 Additional storage with matching white hutch. 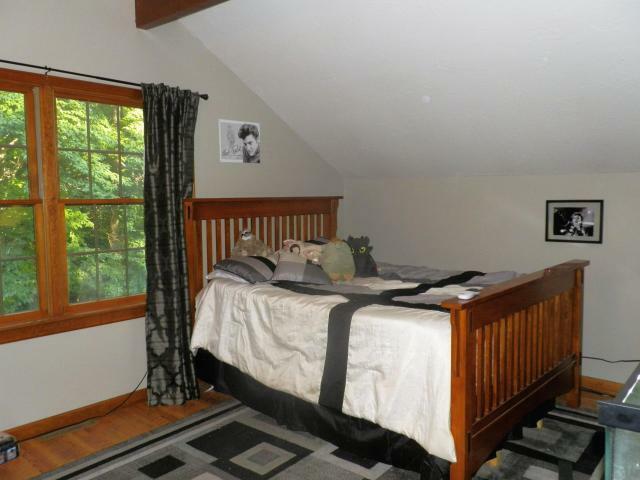 The master bedroom has a cathedral ceiling as well, in addition to a propane fireplace, walk in closet, and master bath with double vanity, garden tub and shower. 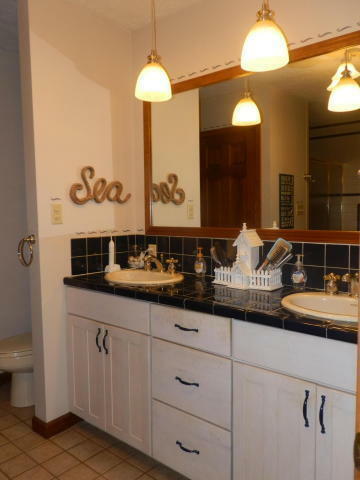 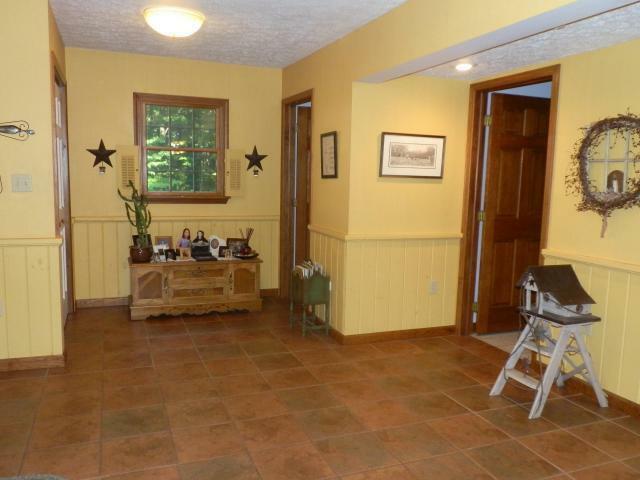 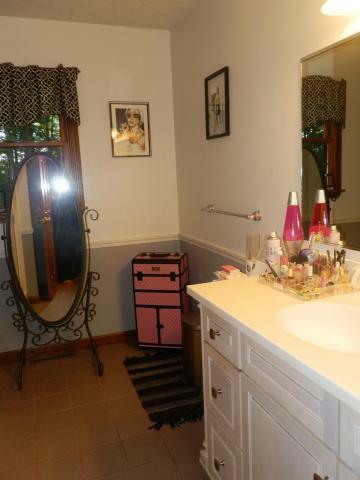 A laundry room with utility sink and additional full bath complete the first floor.